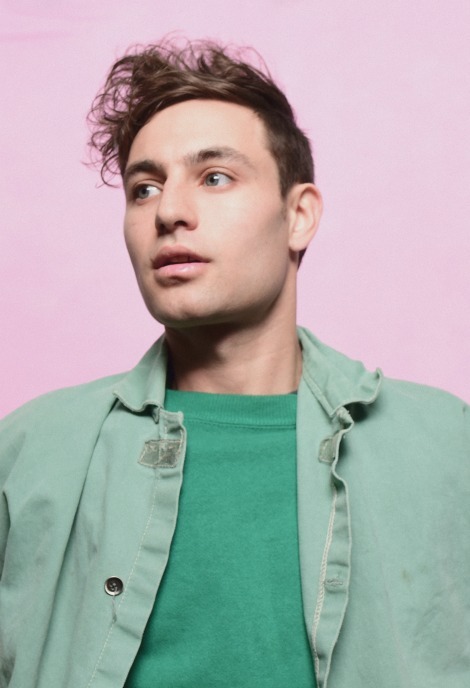 Brooklyn-based project Yoke Lore has released brand new single “Goodpain”, the title track from his upcoming sophomore EP, out June 16th (ILA/Yell House Records). Yoke Lore is currently on the road, touring the US with Overcoats & the UK with The Pains of Being Pure at Heart. He made his UK debut at The Great Escape Festival this past weekend & will be headlining Brooklyn, NY’s Baby’s All Right on July 7th!